A fundraising initiative has been launched to turn our new design for Saint Stephen’s Church in Southend-on-Sea into reality, with the church targeting £50,000 to achieve planning permission to build. Colin Baldwin, the Priest-in-charge at St Stephen’s, will stage a 1,000 miles cycle in 10 days this July as part of the drive, visiting the majority of cathedrals in the south and midlands of England. 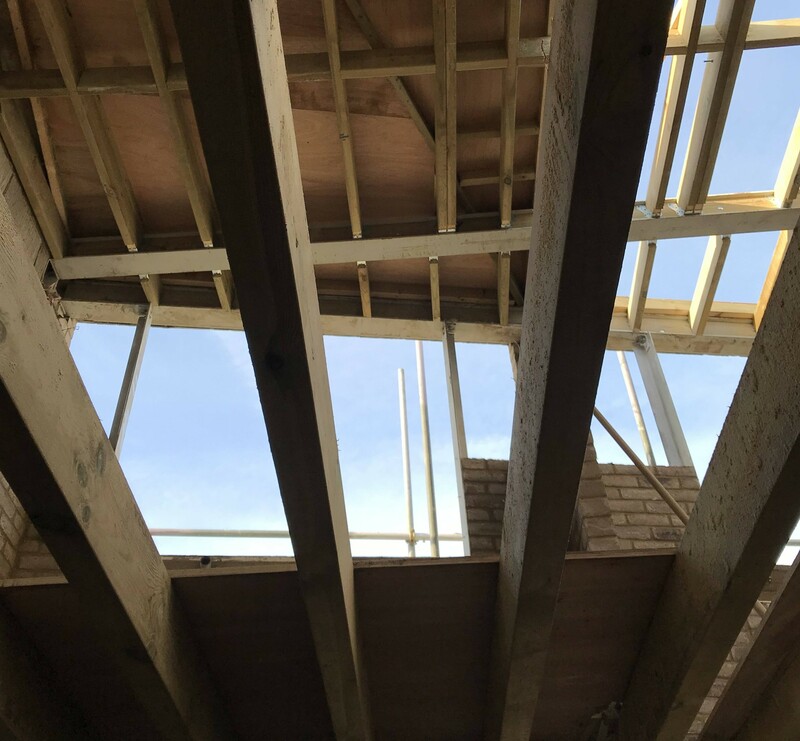 The new centre will replace the church’s existing dilapidated facilities, and uses modular design to create a building that is flexible and can be easily expanded further in the future as the community’s needs evolve and funding becomes available. Our school project in Croydon for the Avanti School Trust and Kier Construction, Krishna Avanti Primary School, has now completed. 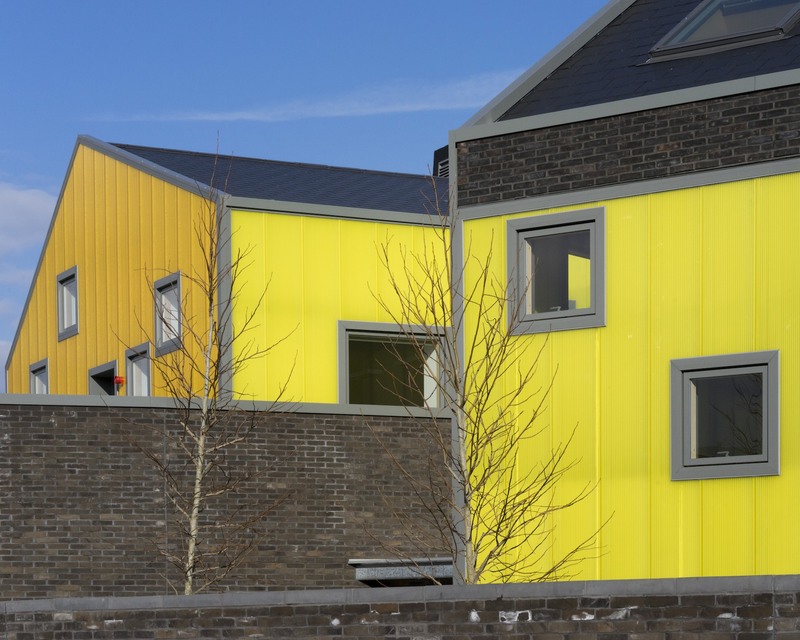 The new build two-form entry primary school is a Hindu faith free school open to all, regardless of faith, and is the third development we have designed for the trust. 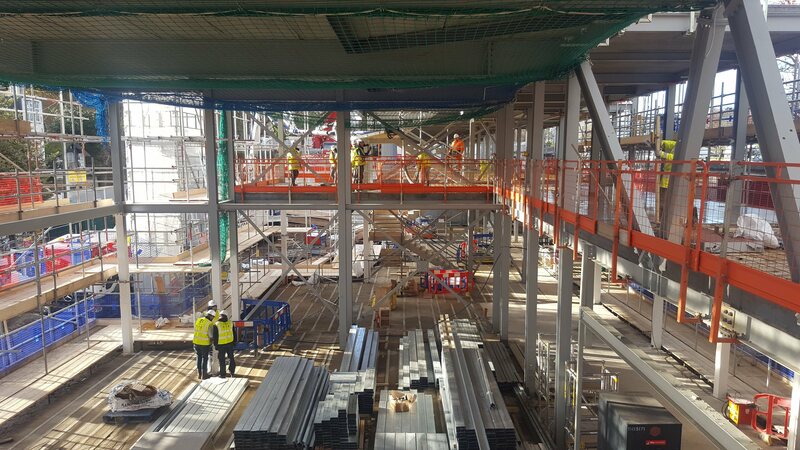 Having received planning in March 2017 and commenced on site later that year in September, the building features a linear teaching block, double height hall space and a roof top play deck. 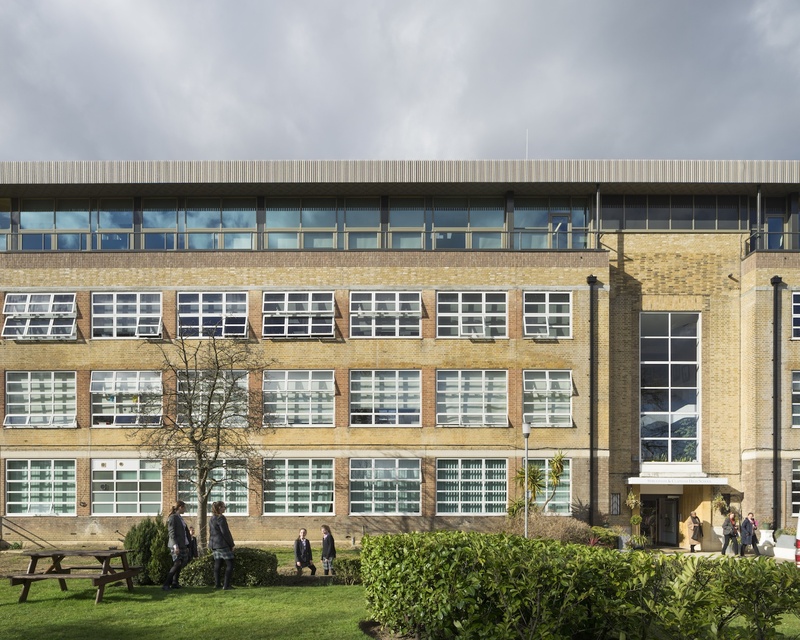 American publication Architectural Record has featured Streatham and Clapham High School in a special article focussing upon exemplary vertical school expansions from around the globe. Our extension and refurbishment – staged over two phases for the Girls’ Day School Trust – was the only UK design to be selected for the article, of which also included outstanding projects from Berlin and New York. 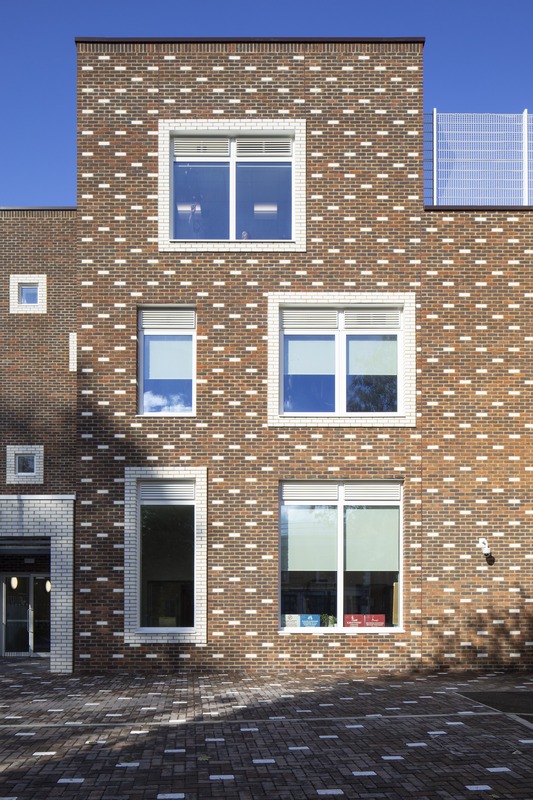 We are delighted to share that Bellenden Primary School has been shortlisted by the Civic Trust Awards 2019 for the Selwyn Goldsmith Awards for Universal Design. 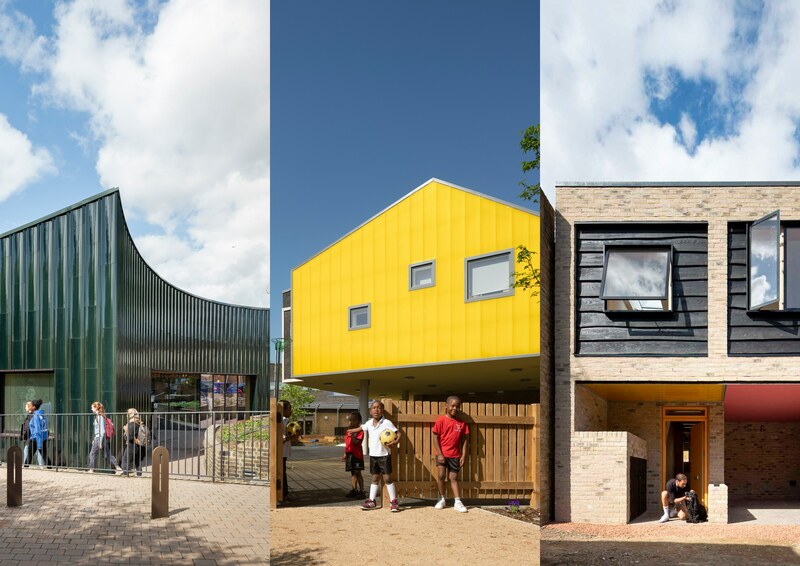 The Civic Trust Awards recognise buildings and schemes in which are architecturally outstanding and make positive differences to their local community. All winning schemes will be presented with their award or commendation at the 60th Annual Civic Trust Awards Ceremony, held at the Imperial War Museum North in Manchester on Friday 1st March 2019. 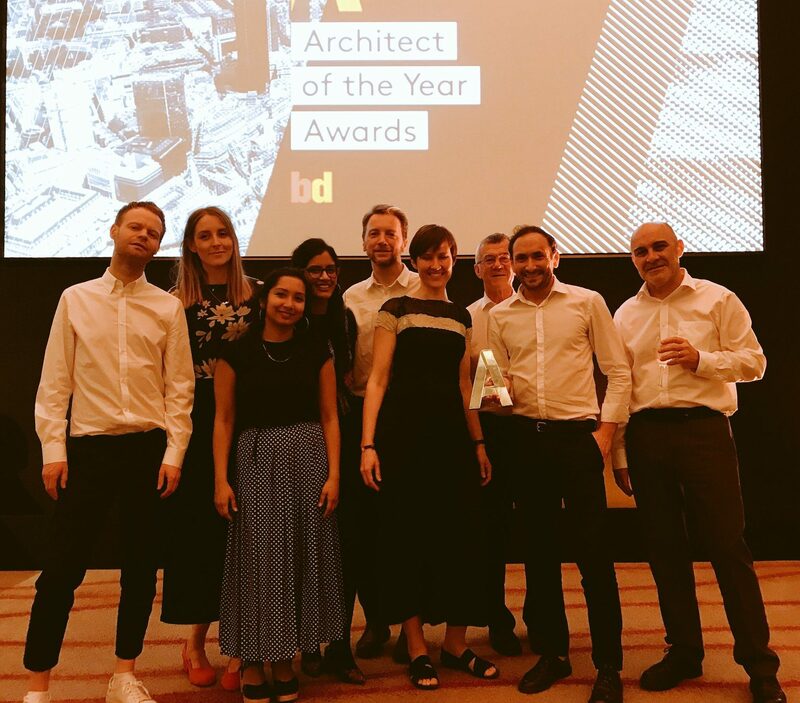 We are thrilled to have won School Project of the Year for our project Streatham and Clapham High School at the AJ Retrofit Awards 2018. 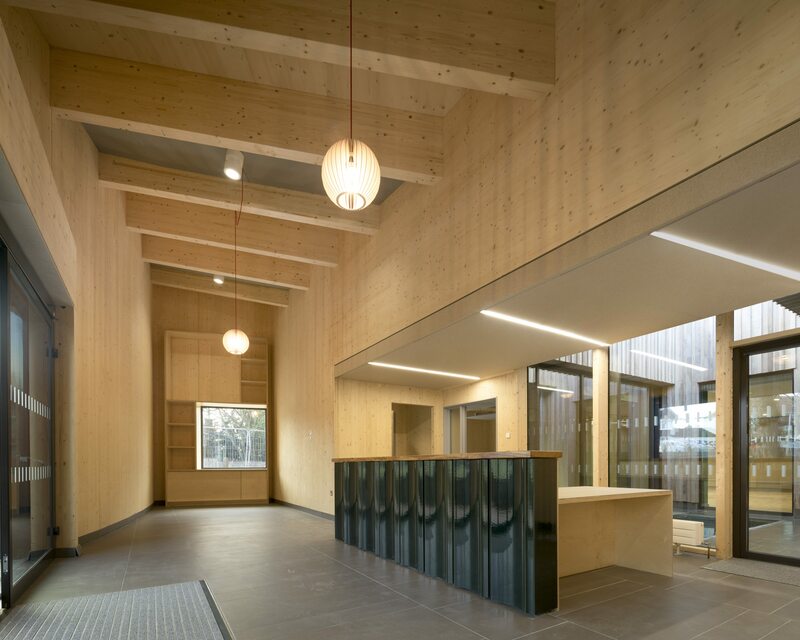 We are delighted to share that Streatham and Clapham High School has been shortlisted for this year’s Wood Awards. 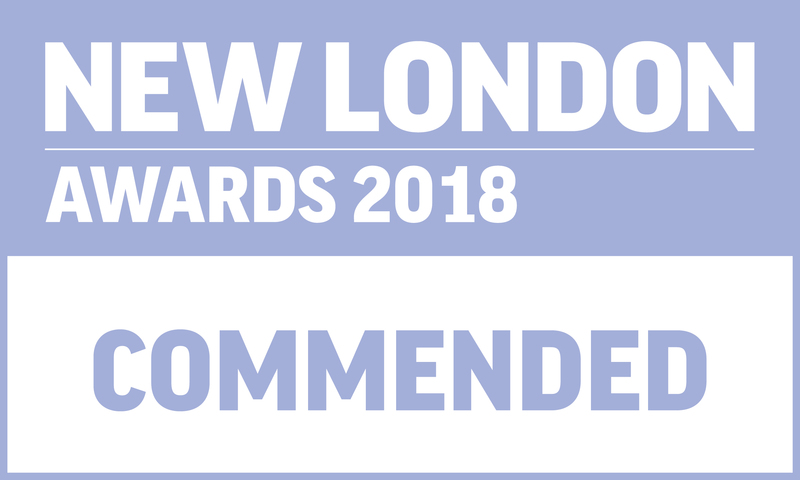 Selected within the Education and Public Sector category, the awards recognise, encourage and promote outstanding design, craftsmanship and installation using wood. 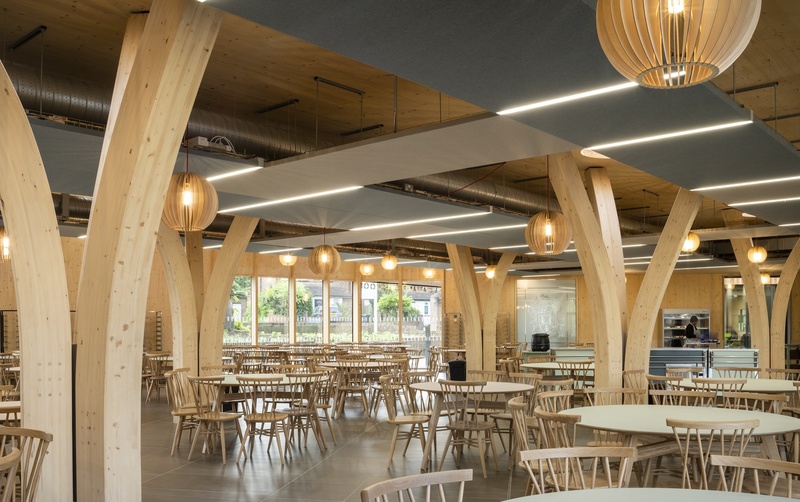 The shortlist will be showcased at the London Design Fair in the Old Truman Brewery on 20th-23rd September, with the winners revealed at the annual Wood Awards ceremony at Carpenters’ Hall on 20th November. We are pleased to have 3 projects included in Open House London this year. If you would like to take a look inside some of the projects we have completed over the course of 2018 then please come and visit us on Saturday 22nd September, where we will be at Streatham and Clapham High School in Lambeth and at 25 Stories Mews in Southwark. On Sunday 23rd September we will be at Bellenden Primary School in Peckham. For all details of opening times and addresses, please visit the Open House 2018 website for more information – link below. We look forward to seeing you! 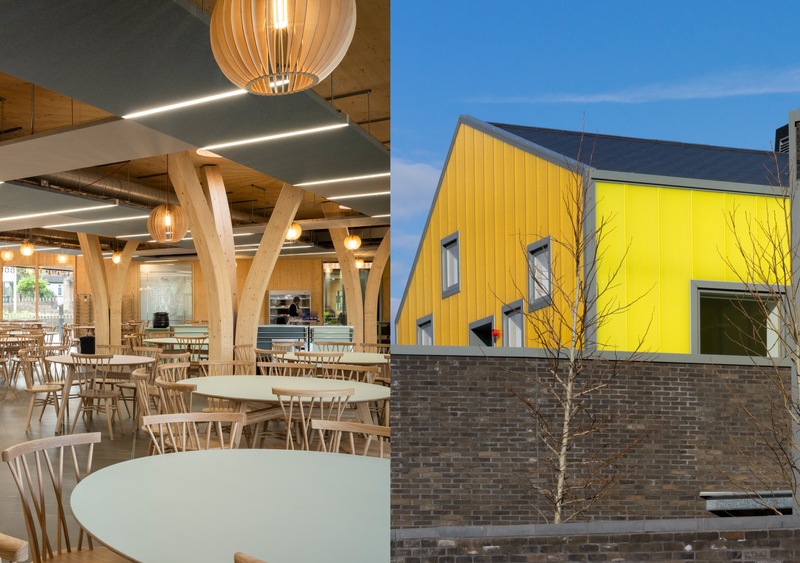 Both the AJ Retrofit and Structural Timber Awards have shortlisted Streatham and Clapham High School within their School Project and Education Project of the Year categories for 2018, respectively. 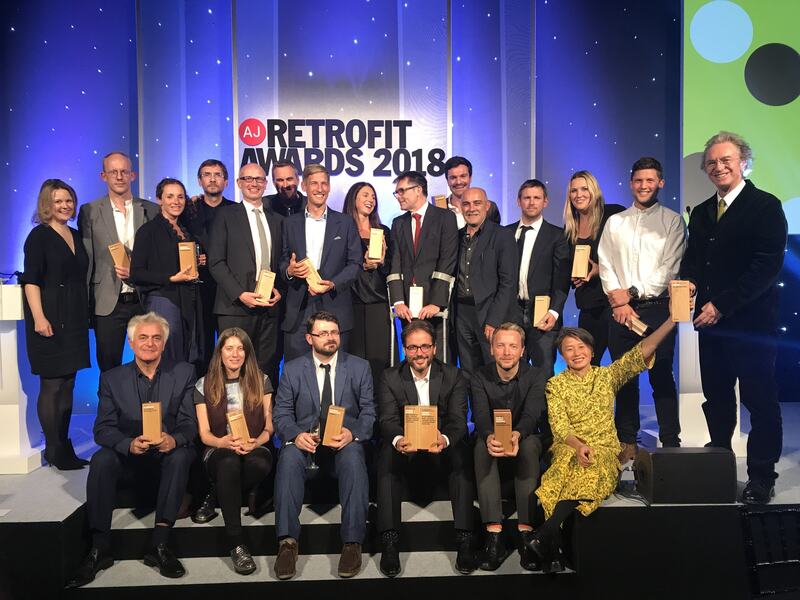 Staged by The Architects’ Journal, the AJ Retrofit Awards 2018 will be hosted at The Brewery in Barbican on the 12th September, with the Structural Timber Awards due to be held the following month in the Midlands. 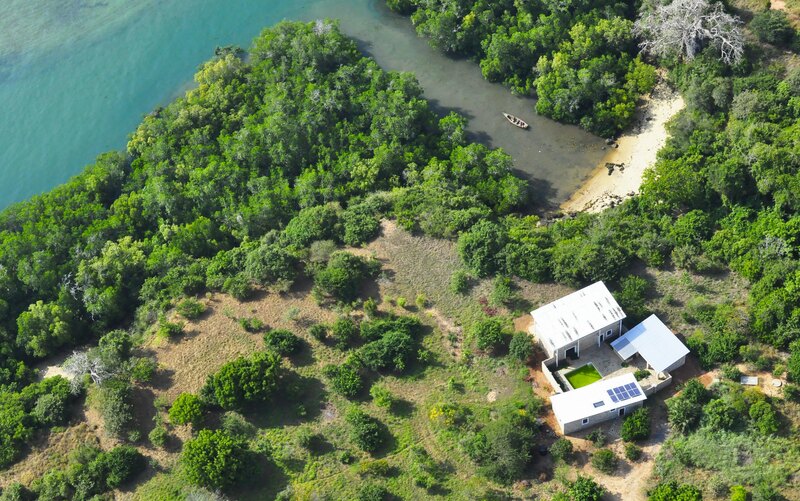 We’re excited by Nick Trent’s photograph of the almost completed “off-grid” house in Kenya. The indigenous landscaping is now flourishing in the rainy season. 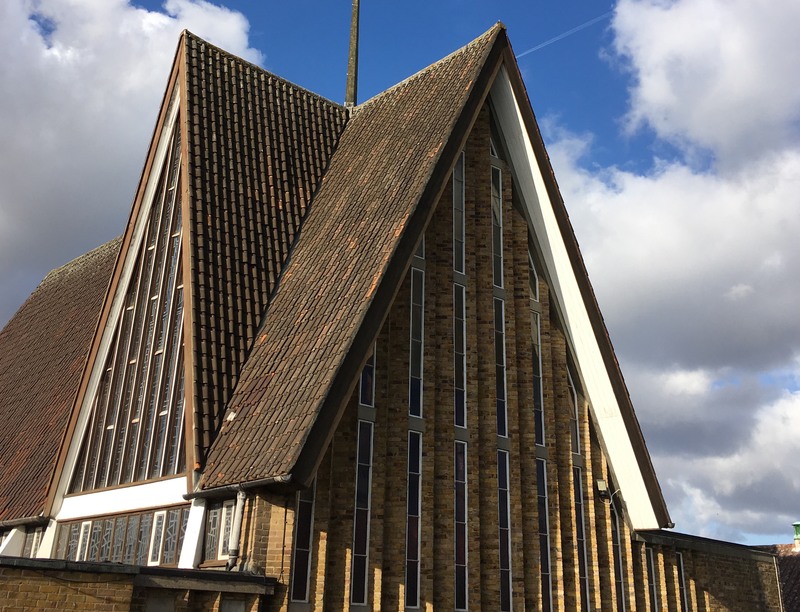 Cottrell & Vermeulen Architecture have been appointed to redesign the entrance sequence to a wonderful modernist church in Westcliff-on Sea. 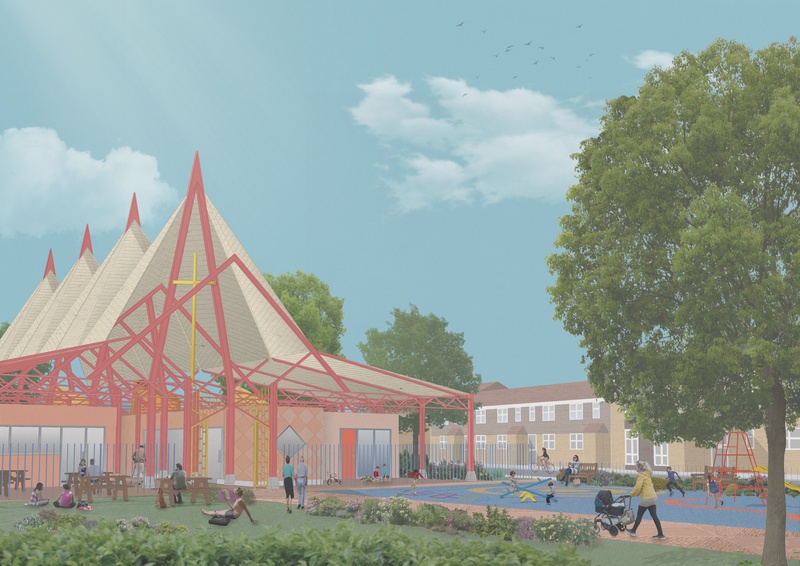 The scheme looks to connect the existing church and community hall with a new build café space for use by the community. The entrance to the church will be reworked to provide a clearer connection to the street, with new gardens and a lobby. 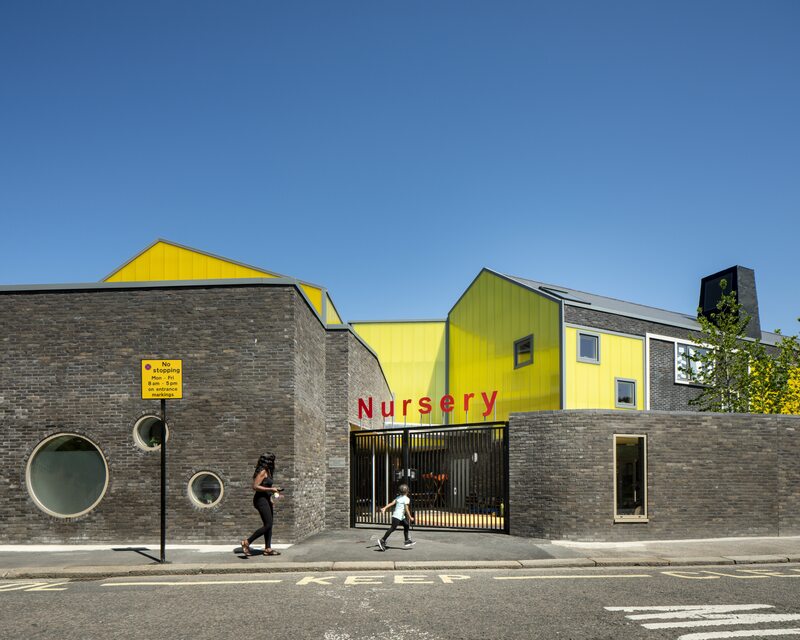 Two of our school projects : Streatham & Clapham High School & Bellenden Primary School have now completed. The schools have moved into the buildings and are enjoying the new spaces. 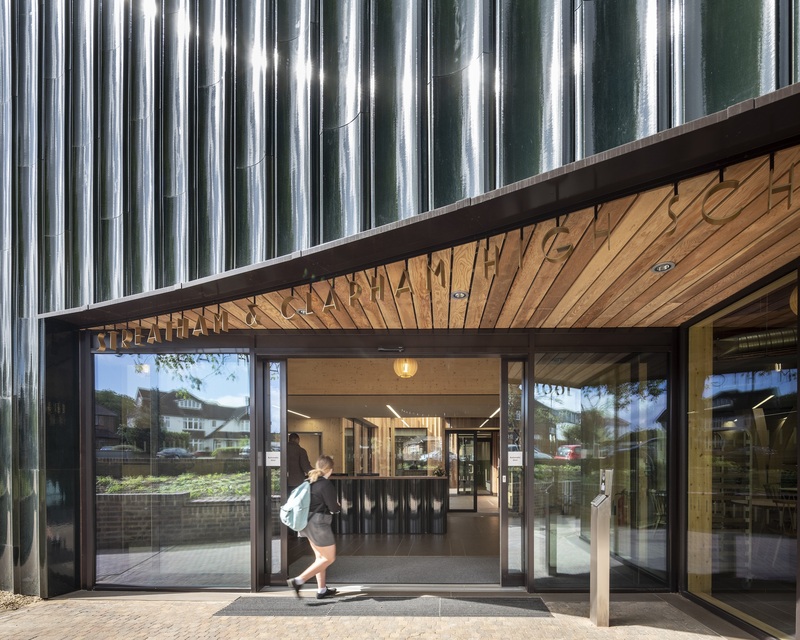 We are delighted that Streatham & Clapham High School has won a regional award at the 2018 RIBA Awards. Cottrell and Vermeulen Architecture’s design provides a number of innovative learning spaces, a new reception and dining hall that is both transformative yet complementary to the original 1930s building. Construction of new graduate housing has started at Churchill College, Cambridge University. The new buildings will house 30 new student rooms and five self-contained flats. The new housing will be adjacent to Cottrell and Vermeulen Architecture’s previous postgraduate housing scheme, which was completed in 2000. The development will extend the architectural and landscape approach of the original scheme to create a new consolidated postgraduate campus within the college. The project will be led by Simon and Priscilla who are both alumni of the College. This project is due to be completed in March 2019. Construction of a new two storey home within the Camberwell Grove Conservation Area is progressing well. Construction is progressing well on site at Grove Lane. The project replaces an existing garage to provide a compact and characterful new house that continues the existing development of the lane into a mews. Alongside the new building, work has also begun to refurbish and remodel the main existing Georgian house. The excavation and remodelling of the front garden is well underway and the refurbishment of the front façade will follow after. The remodelling to the front garden will allow better access and daylight to the basement level through a series of brick terraces and steps that lead down from the street to the basement level. 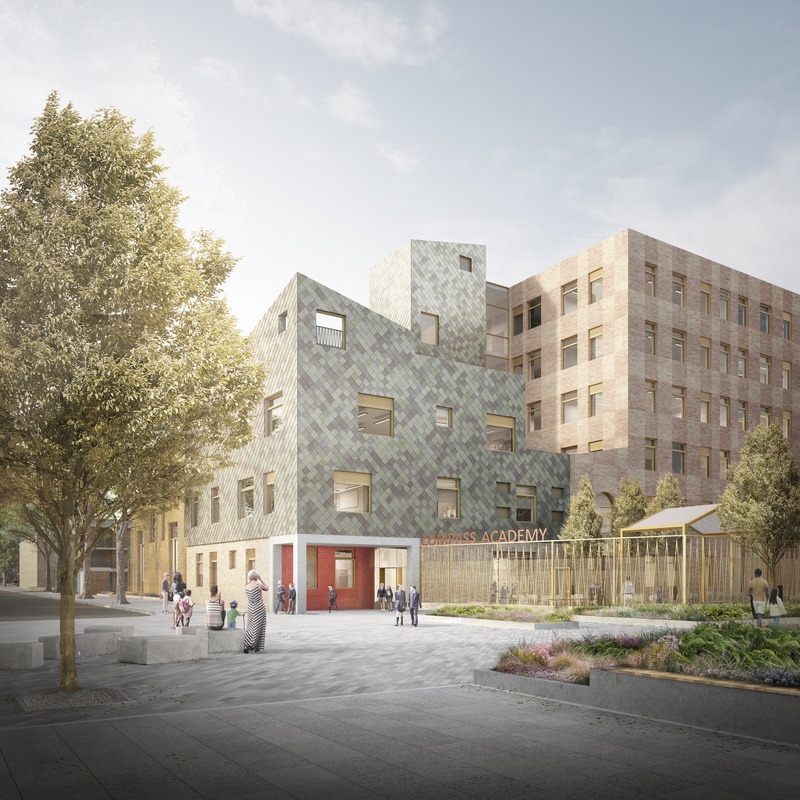 Planning has been submitted for a new 600-place secondary school that will form the new home for the existing Compass School Southwark. The proposed new school forms a core component of the KPF Masterplan for the Biscuit Factory and Bermondsey Campus site for Grosvenor Estates. 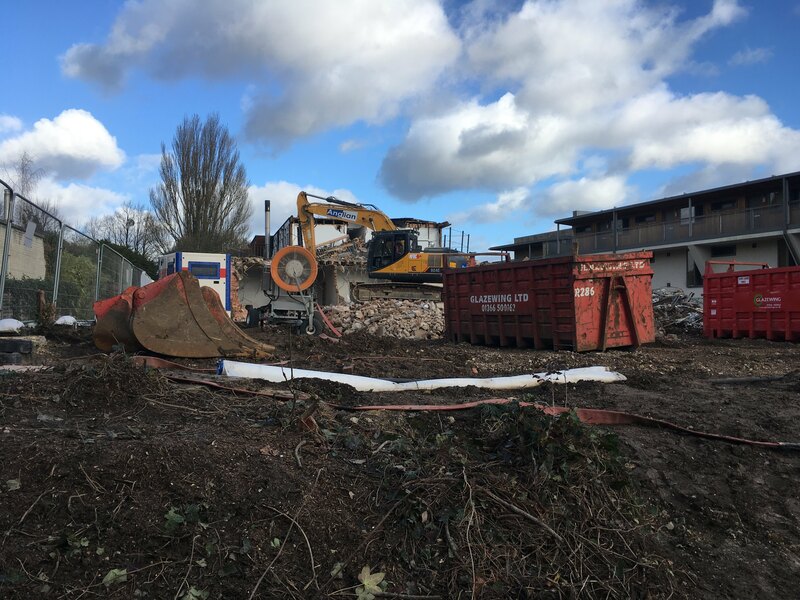 Located on the north edge of the development, adjacent to the existing school, the new school will be placed at the heart of existing community and at the gateway to the new neighbourhood. 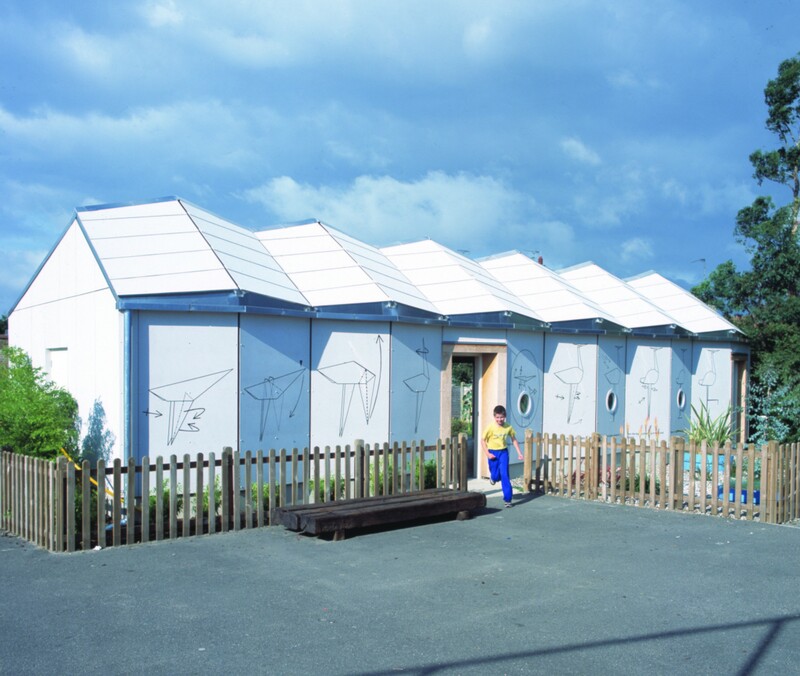 It will be an integral part of the community and will provide an exemplary urban school.